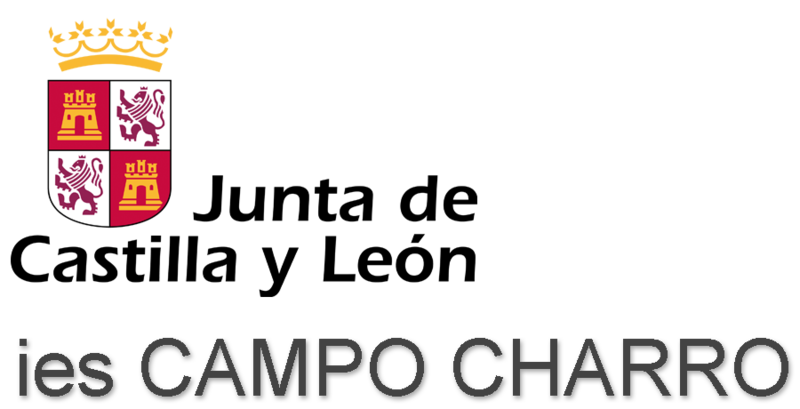 The SORAPS Project has premiered on 29 September at the Researcher’s Night of Venice, an event of major importance within the larger European Researchers’ Night initiative promoted by the EU Commission. 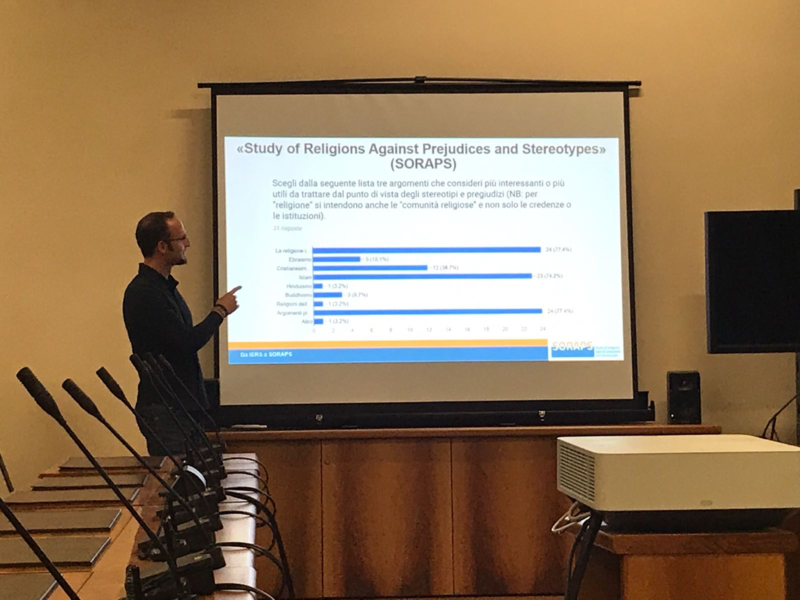 This round of events has been especially designed to disseminate the outputs of several research projects to the larger public and at the same time to raise awareness on the very same topics in the same day; within this context, the SORAPS project has been presented as another successful output of the long-lasting involvement of Ca’ Foscari in Religious and Intercultural Education thanks to EU funding, just like the previous IERS project was. The Researcher’s Night provided a nice opportunity to set out the overall aims of the project, as well as the ways SORAPS finds its place in an increasingly globalized era, where intercultural dialogues seem to be the keys to playing a full role as active European citizens. 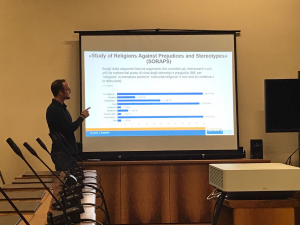 The findings related to the IO1 (Guidelines on Stereotypes and Prejudices on Religions) were also presented, followed by a discussion by Ca’ Foscari researchers.